Enjoy 15% off this Reading now until January 7th! 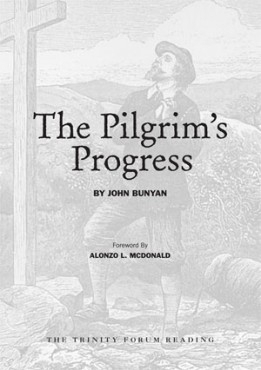 In The Pilgrim’s Progress, John Bunyan uses masterful storytelling to describe the difficult journey every pilgrim must take. On the way to the Celestial City, Christian is beset by daunting doubts and challenges, but he is also encouraged by faithful companions and witnesses. 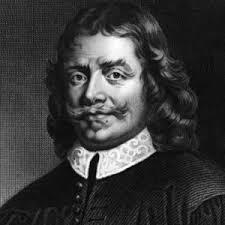 For almost four centuries, Bunyan’s allegory has communicated deep spiritual truths to successive generations.